Instagram, the popular photo-filtering and sharing app, is on its way to Google’s mobile operating system. Systrom announced, in December of last year at LeWeb, that the Android app was in development. 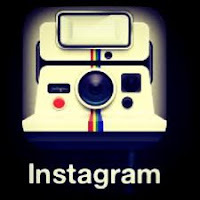 Knowing that it’s in testing now means Instagram for Android is at least that much closer to release.